VENTURA, CALIFORNIA - CIRCA 2018 - Sunset aerial over a large county fair and fair grounds, with ferris wheel, Ventura County Fair. 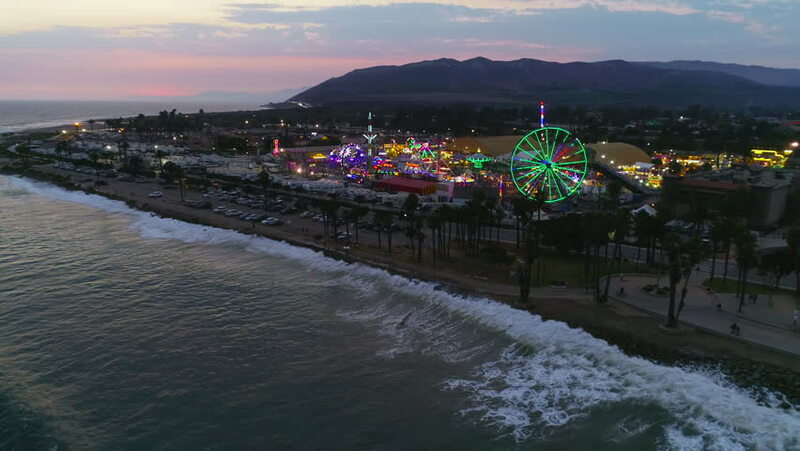 4k00:42VENTURA, CALIFORNIA - CIRCA 2018 - Sunset aerial over a large county fair and fair grounds, with ferris wheel, Ventura County Fair. 4k00:27VENTURA, CALIFORNIA - CIRCA 2018 - Sunset aerial over a large county fair and fair grounds, with ferris wheel, Ventura County Fair. 4k00:52VENTURA, CALIFORNIA - CIRCA 2018 - Sunset aerial over a large county fair and fair grounds, with ferris wheel, Ventura County Fair. 4k00:30Tanneron Aerial v3 Flying low over hillside neighborhood panning right. 4k00:11Morning time lapse of Hawaii Kai with a rainbow appearing in the mountains. 4k00:58Flying over San Miguel island coast, Maia city, Azores archipelago, Portugal.